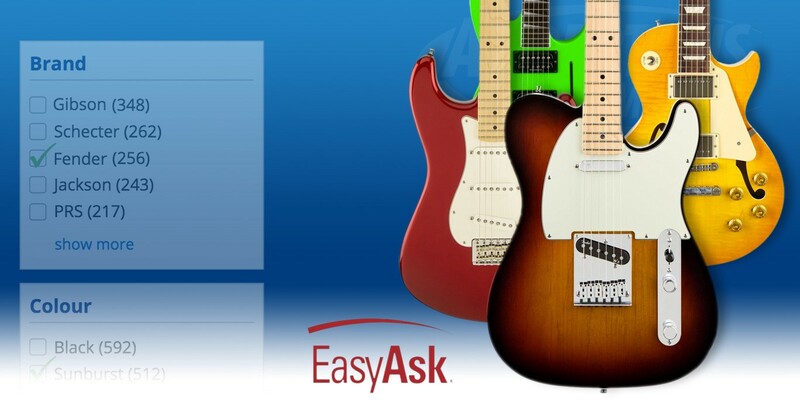 On Andertons.co.uk, you can currently choose from 2130 Electric Guitars. That’s a lot of strings! But does your perfect guitar have 6, 7, 8 or 9?! What about colour? For a long time, helping our online browsers narrow down the search for their perfect guitar was a challenge. and find your dream instrument from the comfort of your own home? Are you like me? 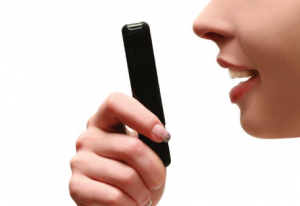 Have you come to rely on talk-to-text on your smartphone? I am one of those people who use the microphone button on my iPhone to dictate my texts and m y searches. For the most part, my phone does pretty well at translating my voice into the written word. But like countless others, there are times when I re-read what I have written, only to find garbled text that barely resembles what I said. Sometimes I have to read it out loud to see if I can recapture the essence of what I was trying to say.